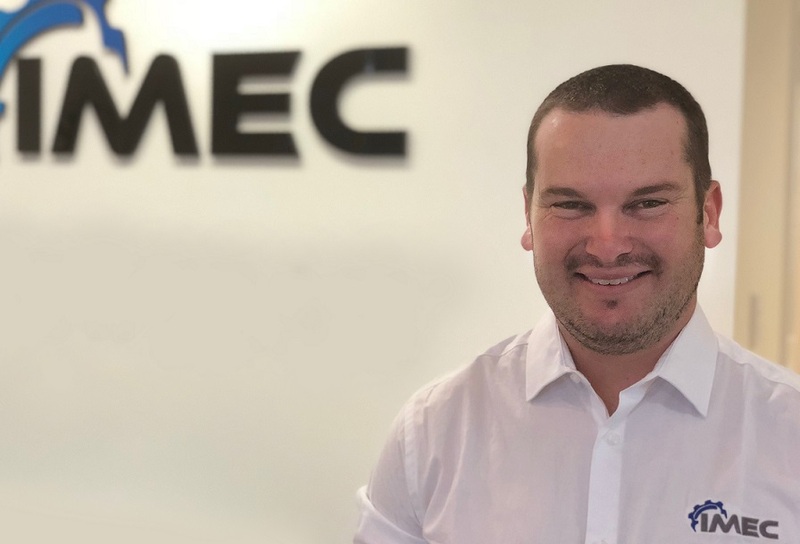 Jarid Mulligan joins IMEC’s Western Australian office. Jarid brings his extensive experience in piping design, having worked as a piping designer on some of Australia’s largest mining operations. Welcome to the team Jarid.